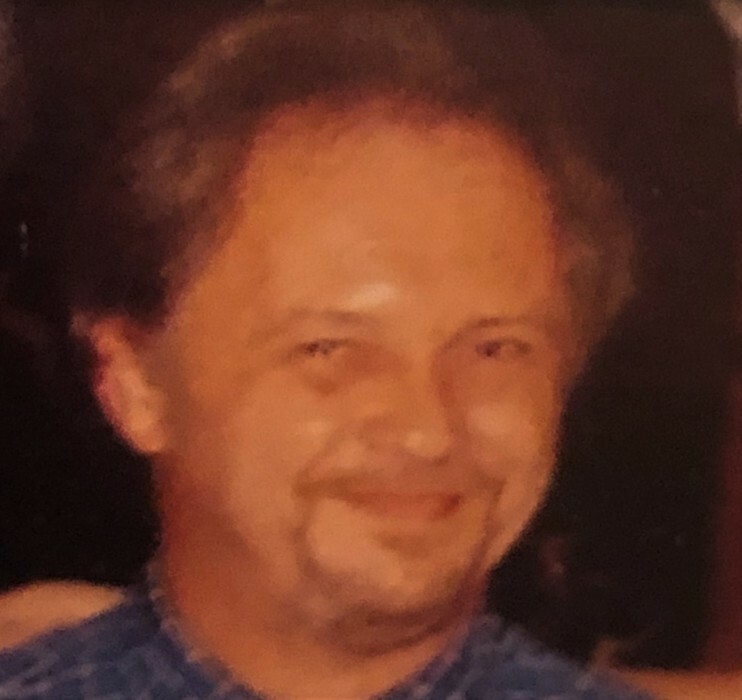 Michael J. Linkins of Salisbury, NC passed away on April 13, 2019 after a short battle with cancer. Mike was born on March 30, 1958 outside of Washington DC to the late James W. and Phyllis Weismantel Linkins. He lived most of his life in southern Maryland working for the postal service before retiring to NC in 2008. He leaves behind children Michael and Lisa Linkins, grandchildren Diamond, John, Caylee and Logen (predeceased) as well as other grandchildren and numerous nieces and nephews. He also leaves brothers Paul (Diane), Dennis (Trish), and sister Jan (Tom) as well as friends both old and new. A graveside service will be held at Rowan Memorial Park on Friday, April 19, 2019 at 3pm. Internment will be near his dearly loved grandson, Logen. Lyerly Funeral Home is serving the Linkins family. Online condolences may be made at www.lyerlyfuneralhome.com.